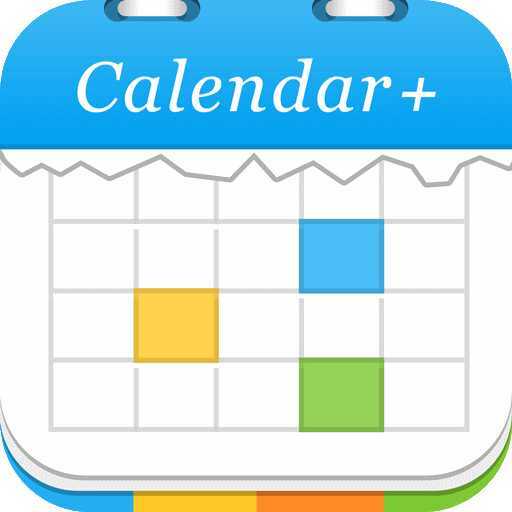 Everyone needs a calendar app to keep track of appointments, events and TO DOs, and organize tasks. If you still do it the old school way and write everything down on paper, you probably haven’t tried yet some of the best calendar apps of 2017. But how to choose one of the top calendar apps when there are so many options? There are calendar apps available for free download and apps you have to pay for, in case you don’t want to go with the app that is already installed on your phone, like Google Calendar or Apple Calendar. With this ocean of alternatives it is quite tricky to find the best digital assistant for your busy life. To help you out, we have compiled a list of features that should be taken into account when deciding on the best calendar app for iPhone or the best calendar app for Android. Everything you need to know to create the perfect workflow, you will find here. When it comes to choosing a calendar app, the first thing to check is the compatibility. If you care about flexibility, cross-platform calendar apps might be a good choice, since they allow you to access your calendar on any device. 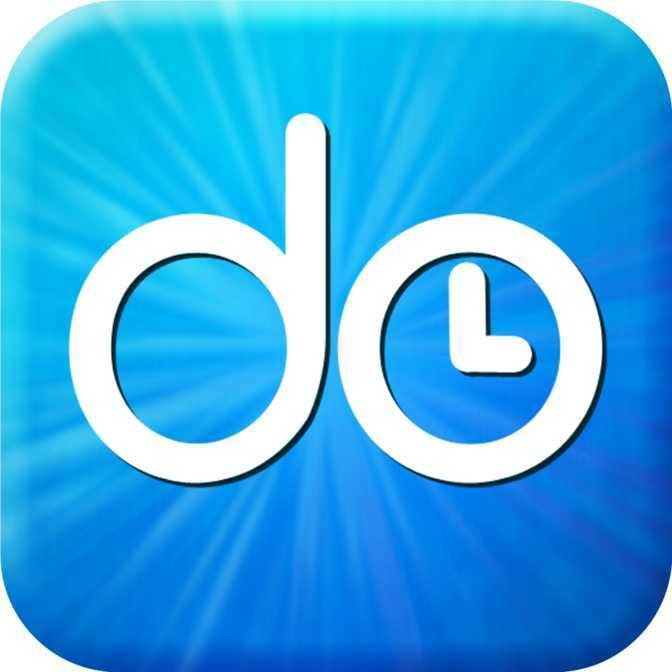 There are some apps which you can use from your phone, tablet or PC, like Mynd Calendar, Sunrise Calendar and CalenMob. In terms of compatibility, Google Calendar is one of the best: you just need a Google account and you can use it on any device. Same goes for the Microsoft Outlook app. For Apple users, the built-in Calendar app might be useful, since sharing and syncing calendars across Apple devices is very easy. The Google and Apple apps also allow you to connect productivity apps, like Trello or Asana. Other apps that allow you to sync data to standard calendar applications are Fantastical 2, Mynd Calendar, Jorte Calendar & Organizer and Week Calendar. Other interesting synchronisation features are the cloud syncing feature, so that your data is saved in the cloud and can be accessed from different devices and photos syncing, which allows you to pull event data, including pictures, from other services like Facebook. This is particularly useful as it makes it easier to identify events and birthdays, especially if you have a busy schedule (Tempo Smart Calendar, Awesome Calendar Lite, EasilyDo). When choosing a calendar app, it's important to think about the . For instance there are apps that are more business oriented, that means they have been designed especially for professional use and therefore offer a more serious design, often with tailored features and increased security. Calendar apps that are more business orientated are for example, Week Calendar, Business Calendar, Petatto Calendar and Naver Calendar. If you work in different shifts and you are looking for an app that enables you to track the shifts, apps, like Shift Calendar and Work Shift Calendar might be interesting for you. If you plan on using the app to help you organize with others, the section sharing features might be relevant for you, followed by the section about interesting reminder features. 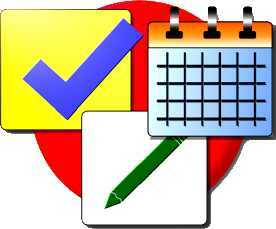 Basic features that most calendar apps provide are a monthly and a weekly planner, as well as a daily view. 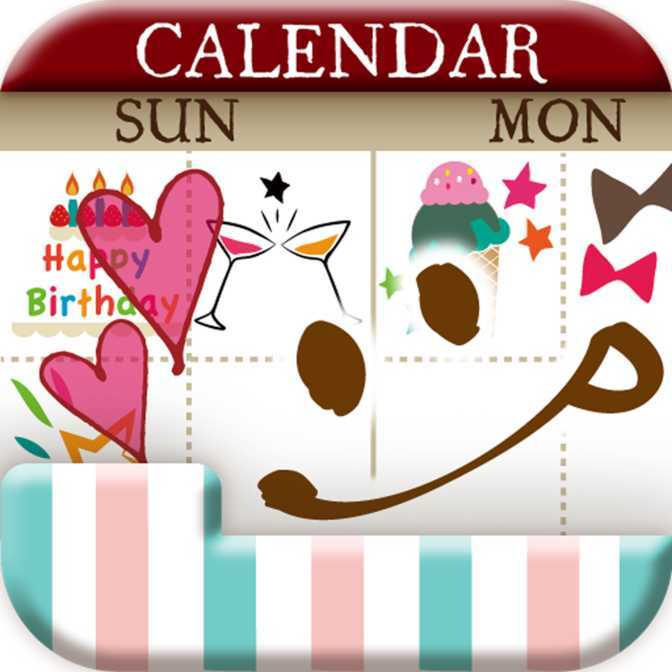 Monthly planner help you to schedule your tasks month by month and show all the information at a glance. For a better planning most apps integrate public holidays depending of the country of your preference. 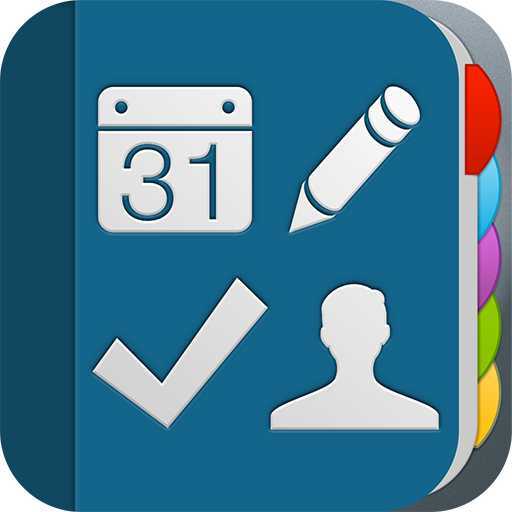 Weekly planner provide a clear and detailed overview based on weeks to help you schedule your appointments for the upcoming week, and therefore to plan your agenda better, while a daily view helps you to schedule your tasks hour by hour. Most calendar apps enable you to organize your tasks into projects or folders and mark the status of your tasks, such as "active", "postponed", “complete”, etc. If you want a folder out of your way, but not delete it forever, the archive content feature is very useful. A cool feature for a better overview is the color coding feature, which allows you to schedule your tasks using colors, for example, blue for household tasks, red for work-related duties or yellow for sports. This allows you to integrate all your chores on the same app and see at a glance what type of activity they are. 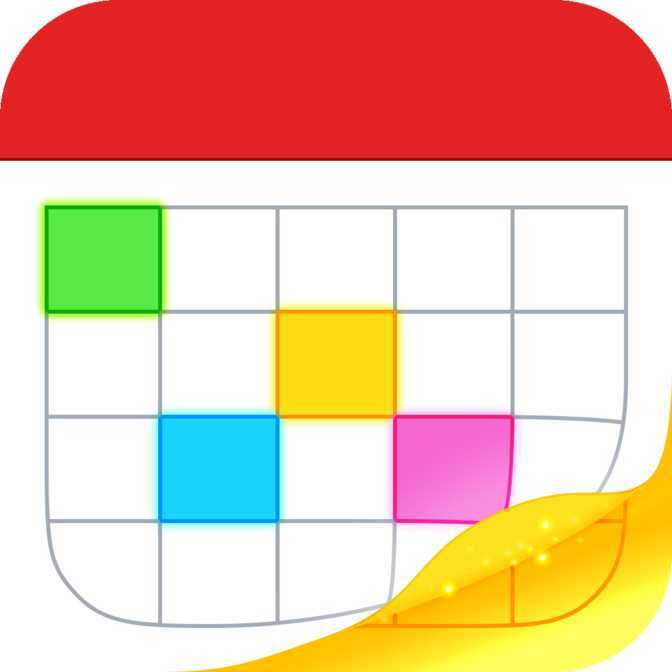 Apps with a color coding feature are, for example, Fantastical 2, Jorte Calendar & Organizer, Easy Calendar and Week Calendar. Recurring events: When you create an event you have the option of setting it as a recurring event. For example on every weekday, monthly, or yearly such as for a birthdays or anniversaries (Petatto Calendar, DigiCal Calendar & Widgets, Naver Calendar). Manage attendees: You can easily manage the attendees of your events. 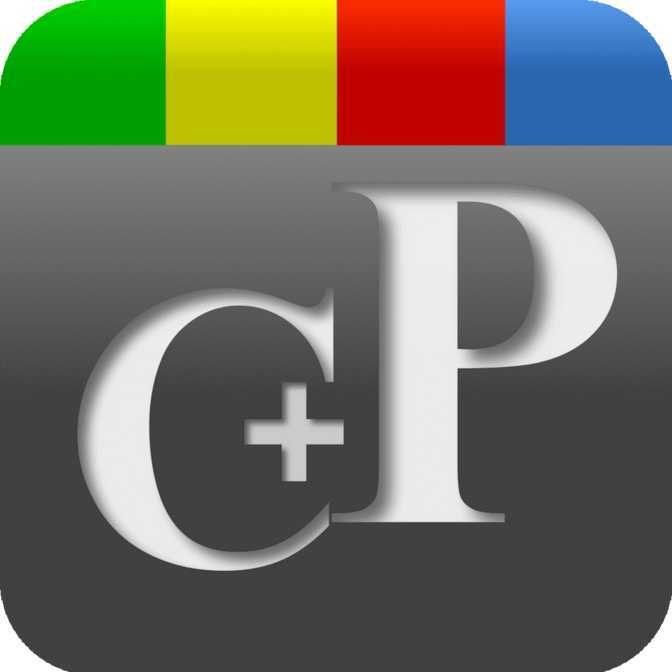 The app allows you to add or remove people, as well as checking your guests’ attending status. Integrate your location: This features enables you to integrate locations into your notes. This is very helpful especially for events, because you will see at a glance both the time and the exact location it will take place. Geotagging: With the geotagging feature you can tag your photos and videos at the specific location where you took them, giving you another possibility to organise them, and also makes them more discoverable by other people (Cal, Tempo Smart Calendar). Weather info: Some apps also provide information about the weather forecast within the app, showing metrics as temperature or precipitation chance. This is very helpful because you will be informed about the expected climate conditions on the date your events will occur (Sol Calendar, Pocket Informant 3, CalenGoo). Some apps even provide alerts for severe weather conditions, making it easier for you, to plan your day or week according to the weather. Voice to text: The voice-to-text feature is a type of speech recognition program that converts spoken to written language, which turns making notes into a more fun task (Fantastical 2, Mynd Calendar, Jorte Calendar & Organizer). Notes: Some apps allow you to attach long notes to your tasks, a useful feature when you need to write down a lot of information about a task. Search function: Especially when having longer notes in your calendar the search function comes handy, since you can, for example search your old data for certain keywords, if you need to find something specific. Sharing features are very useful for teamwork or when organizing events where more people are involved. You can either share tasks and lists with others or you export the data from your app to an email address, so you can forward it on to another person if needed and, in the same time, have a copy of it. Some apps allow you to forward an URL to the other party, so that they can suggest times that are suitable for both of you, which is useful, when your day is busy and you don’t have time to deal with coordinating schedules (Mynd Calendar, iOS 7 Calendar and Pocket Informant 3). Google Calendar integrates with Google Apps for Work, allowing you to see your co-workers’ schedules and invite them to your calendar or add people to an event. Outlook also enables you to share calendars with teammates. Calendar apps often provide reminders or an alarm clock to help you not forget about your due dates or birthdays. Some apps send reminders when tasks are due, via the app and some apps send reminders via email. An useful reminding feature is a location based reminder, enabling you to set a reminder for a task when you reach a certain location, for example, you can set the app to send you a reminder to walk the dog when you get home (Fantastical 2, Mynd Calendar, DigiCal Calendar & Widgets and To-Do Calendar Planner). No one wants a calendar app that requires hours of exploration to finally understand it. A calendar app has to be intuitive and easy to use without the need for much tapping to add notes or events. So the design has to be minimalist, since it is aesthetically pleasing and results in a simpler, easier to use interface. 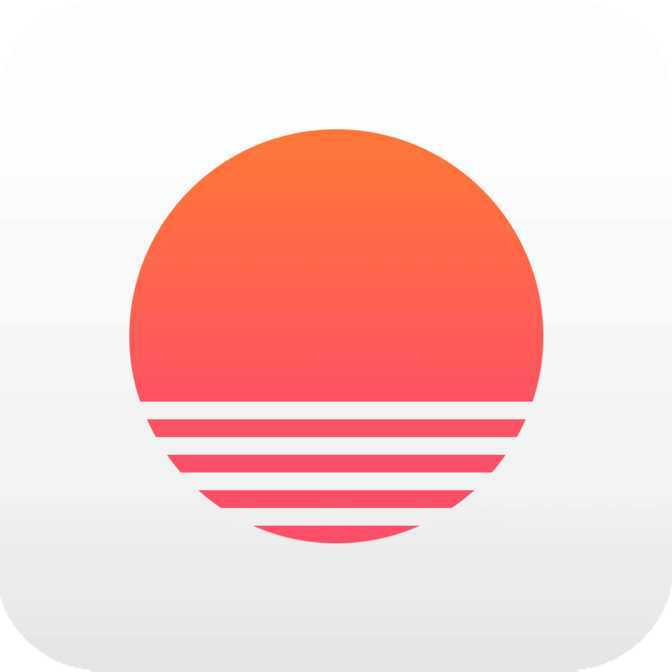 Apps that have a clean and simple design and put the focus on events are, for example, Apple Calendar, Sunrise and Cal. 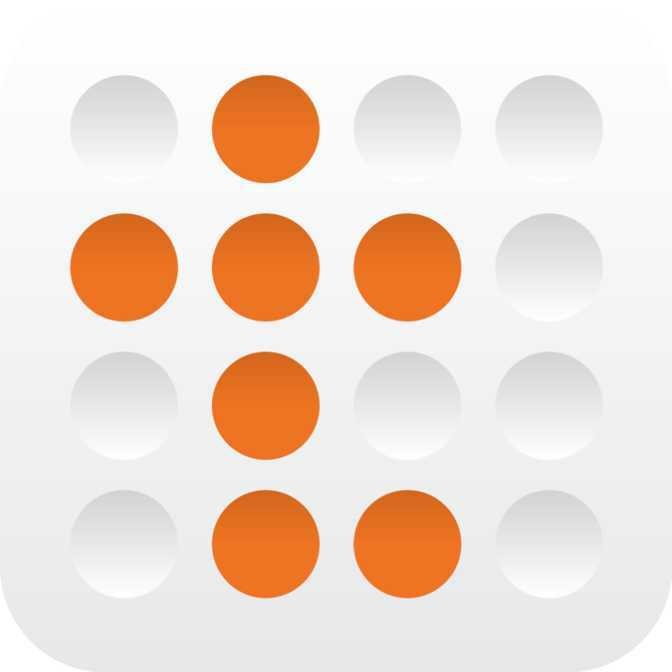 Calendar apps that allow customizable views will make your task management much easier. Adding widgets to the home screen, for instance, allows you to have more flexibility and to see information at a glance, without going into the app.